December is THE month of over-indulgence, breaking good habits and staying later in bed. It can leave us feeling pretty exhausted when January comes around, so we want to turn it around as quickly as possible. It can be a great idea to eat clean, and get back on track. By eating clean, I mean cutting out junk food, and everything else unhealthy. Saying that, we all need something sweet from time to time, and you’d go crazy if you didn’t indulge a little, once a week. 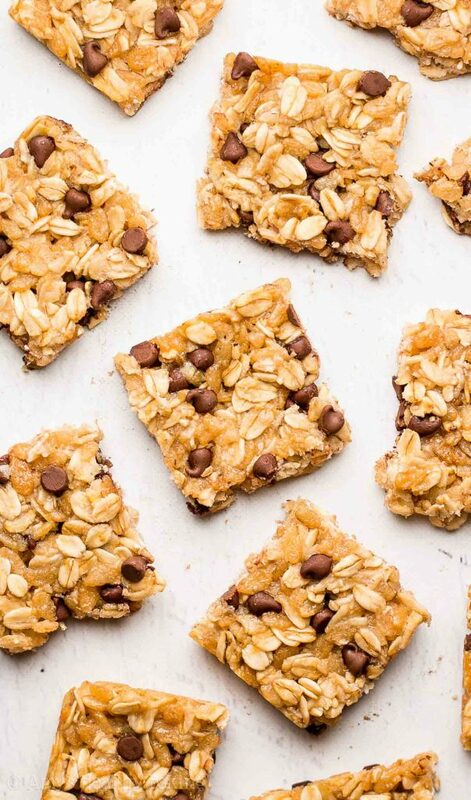 These chocolate chip granola bites are perfect if you want to stay on track, but indulge your sweet tooth. I hope you enjoy them, I’d love to know how you get on. Post in the comments box below!